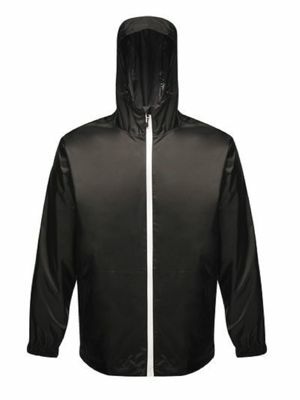 Our unisex jacket range from Uneek give you the ability to keep warm in the winter or just in the rain whilst outdoors. 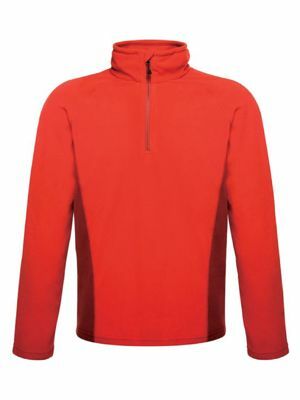 The UC621 is a firm favourite and comes in three dual colour options and in sizes XS-4XL to cover all chest sizes. 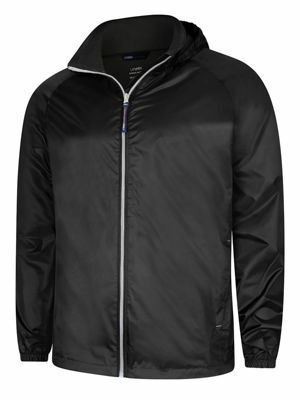 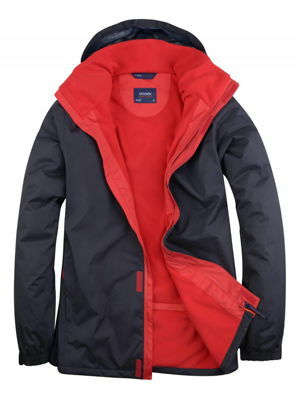 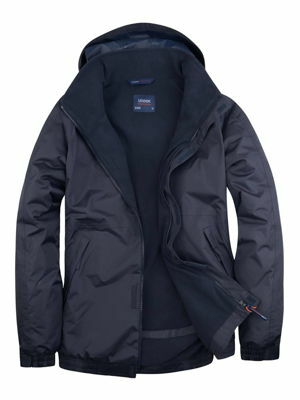 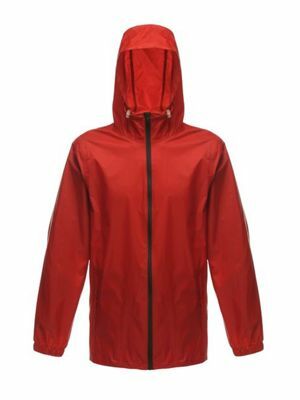 It is made from 100% waterproof coated polyester and also has a super soft micro fleece lining to keep you extra warm.